You are here: Home / News / Are you smarter than a Halifax 5th grader? 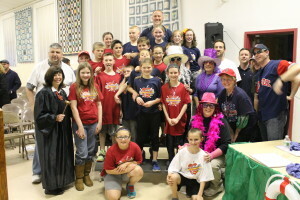 Are you smarter than a Halifax 5th grader? 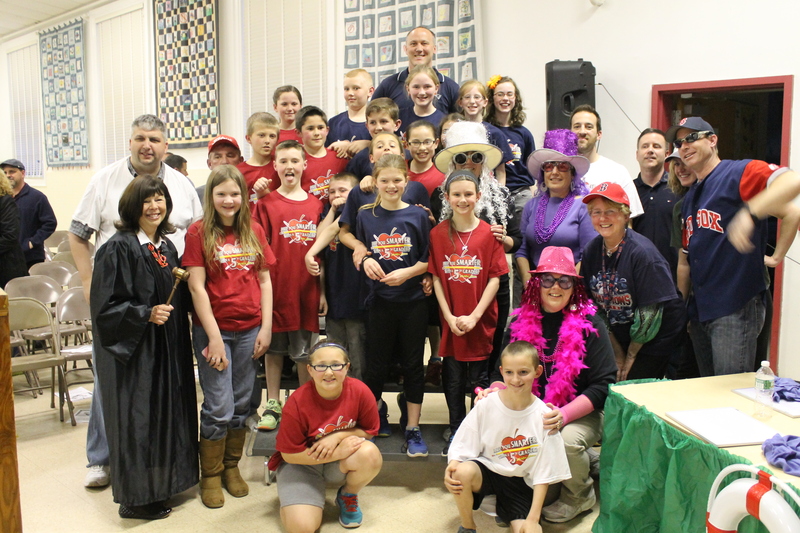 On Friday, May 1st the HES PTO sponsored a fun night for the 5th graders and their families. See photos of the event on our Facebook Page.